Does being married mean that you are faithful? Makai and Kara are madly in love and even in marriage he can not leave the women alone. Lucia and Lynn are his side pieces but Kara’s best friend Sandy is secretly in love with Makai and with her grandmother’s help she will get her man! 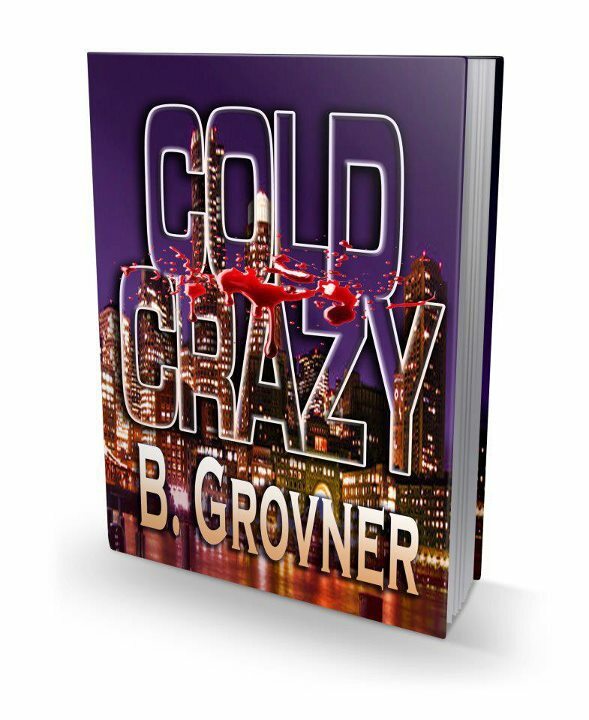 Cold Crazy is a love story/murder mystery loaded with twists and turns and just when you think you have it all figured out, BAM! This is an excellent read and I recommed it to everyone! If you like mysteries and romance, this is the book for you! Cold Crazy is available for purchase through Amazon.com on Kindle only.